There’s nothing like the mystery and eeriness of abandoned buildings. Discover some of the top places to take creepy and beautiful photos of buildings trapped in time. Urban exploration is a form of adventure photography. Enthusiasts enter abandoned spaces — legally and not-so legally — to capture the haunting beauty of decay and overgrowth. You don’t need to camp out overnight or trespass to enjoy this unique pastime. 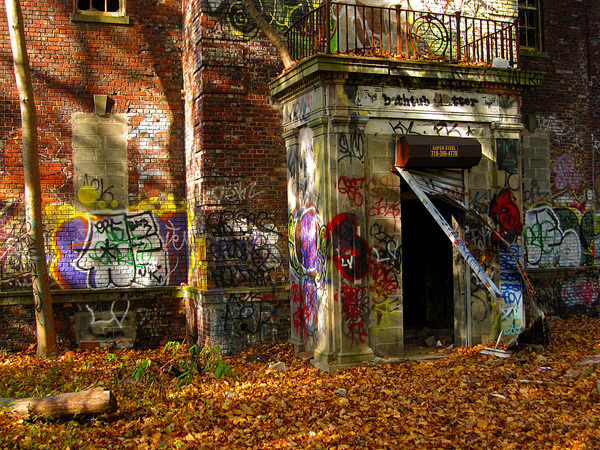 We’ve collected six places to try urban exploration safely. 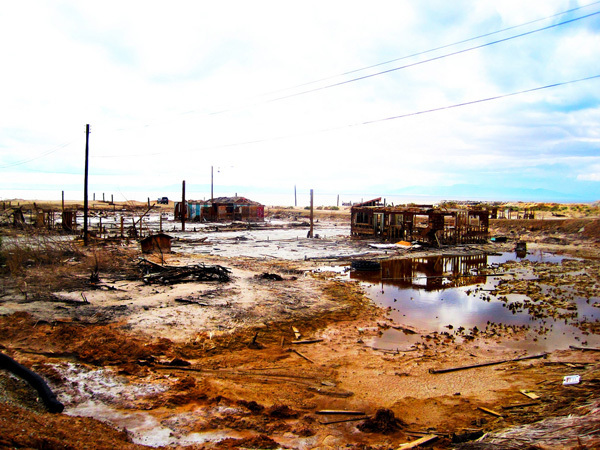 Located on the shore of the Salton Sea, the tiny city of Bombay Beach is home to many salt-encrusted ruins. It’s out in the open and safe to explore, making it a great introductory location. Just make sure you have a full tank of gas before you set off for the shore. The nearest gas station is about 20 miles away. Like many abandoned structures, the Staten Island Farm Colony was a state-run home. It’s designated as a historic location, but the site is in total disrepair. Due to safety concerns, stick to the outside to take photos. You’ll still have plenty to capture. The surrounding forest has grown into the ruins, giving them a beautiful, haunted appearance. This is one of several prime urban exploration locations on Staten Island. Located in Will Rogers State Historic Park, Murphy Ranch is one of Los Angeles’ hidden wonders. 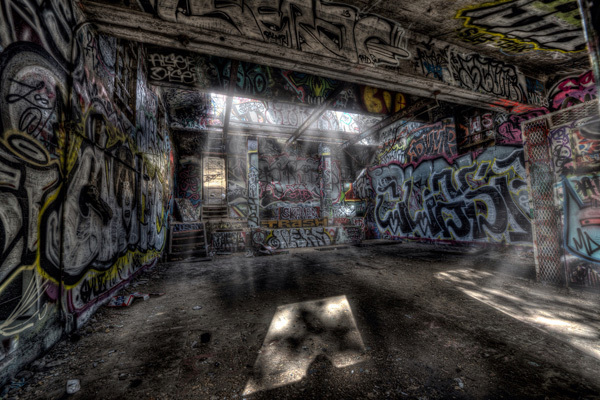 Built in the 1930s by Nazi enthusiasts, it’s now a series of graffiti-covered ruins. It’s open to visitors, but you’ll have to hike your way in. Pack a lunch and water and bring a friend to help you soak up all the creepy history. Detroit is a mecca for urban exploration. It’s also a highly dangerous area to explore — especially if you attempt breaking into abandoned buildings. Avoid breaking in or climbing into unsound structures. 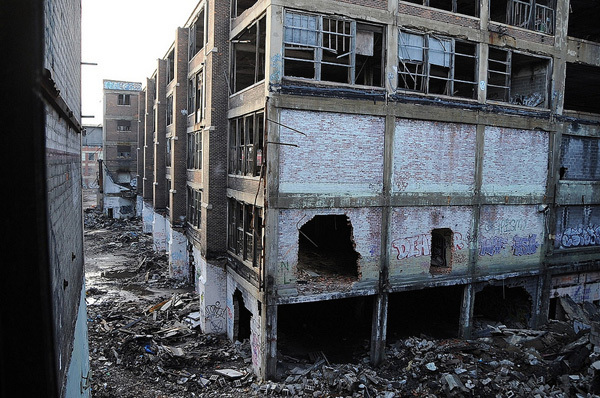 The Packard Automotive Plant is wide open but considered dangerous. Stick to the outside of the huge structure instead of trying to climb around inside. Explore with a buddy during the day or hire a guide. 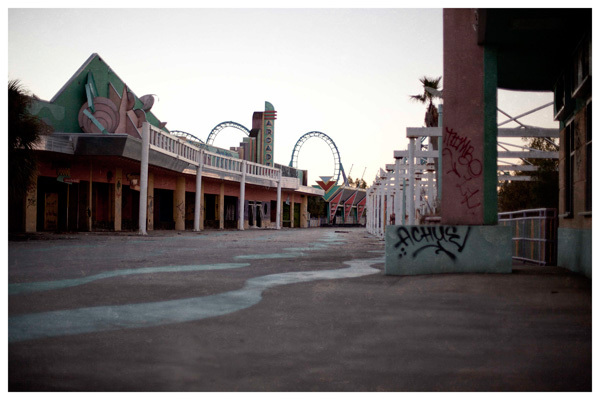 Since closing just before Hurricane Katrina, Six Flags New Orleans has fallen into major disrepair. In recent times, it has served as a movie location. There’s something extra unsettling about the ruins of a place meant for amusement. It’s against the law to trespass on the property, but creative urban explorers have found a way in. You can get excellent shots of the abandoned coasters from outside the fences. 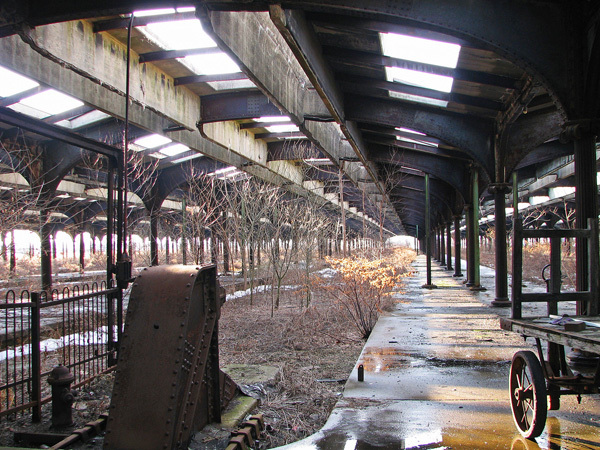 For an accessible location that’s still rich in history and enchanting ruin, try Communipaw Terminal in Liberty State Park in Jersey City, New Jersey. Because this is a popular tourist destination, it’s much safer than tracking down rural or fully abandoned structures. Enjoy the view of the Manhattan skyline.